Based in Brighton, East Sussex, The Beatles For Sale regularly perform all over the South-East and London, however the band are prepared to travel here, there and everywhere to make your event a truly memorable occasion! The Beatles For Sale, very probably one of the best tributes groups, pride themselves on replicating the fab four's on stage image, sparing no expense with their equipment and outfits, the ultimate intention being to recreate the magic of the Beatles in their sixties heyday. 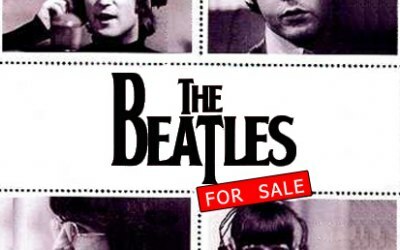 Specialising in weddings and corporate events, The Beatles For Sale will liaise with you to ensure you get the very best out of your special night. For example a wish-list of songs can be requested in advance wherever possible. Also the group's PA system can be used for personal mp3 players to bypass the cost of the ever-present function DJ. 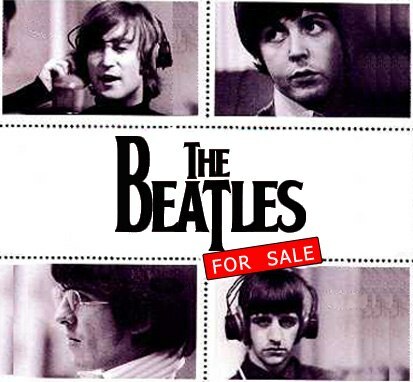 Get quotes from The Beatles For Sale and others within hours.